Warm Winters, Resort Living and Affordable Prices! 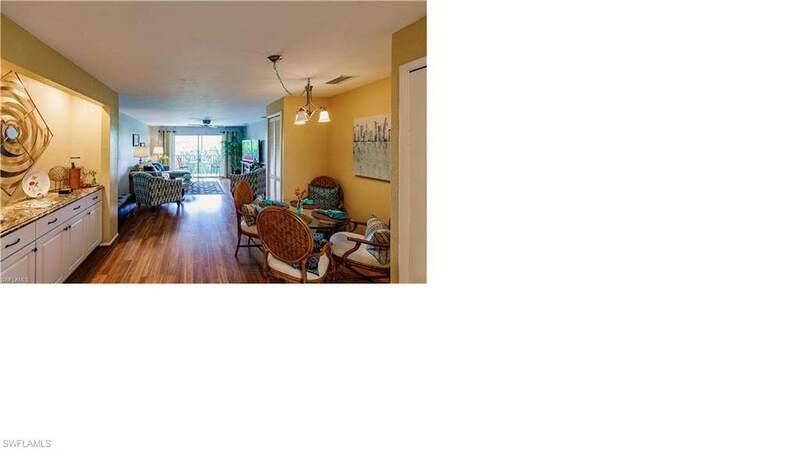 Thats right, Regency Condos offers a resort atmosphere at reasonable rates. We offer a large community pool, spa, bocce ball, shuffle board, barbeque areas, tiki hut, exercise room, community laundry, covered parking, car wash areas and more. 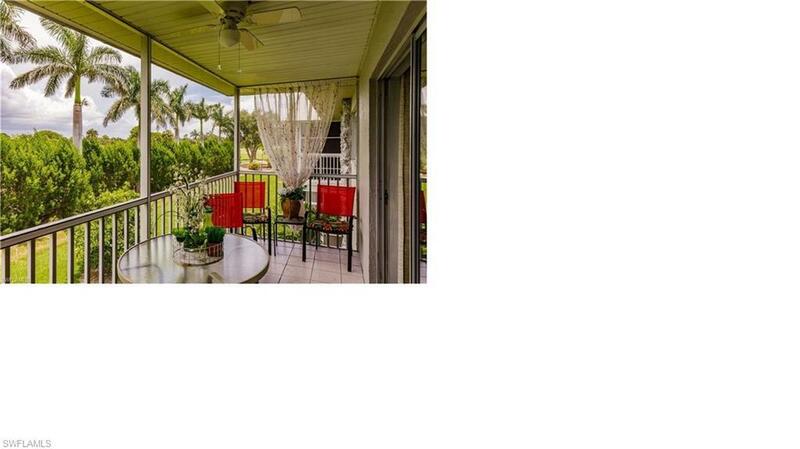 This complex is located close to Fort Myers Beach, RSW airport, Dining, Shopping, Entertainment and more. This two bedroom two bath condo has been totally upgraded with modern furniture, new appliances and overlooks Myerlee Golf Course. 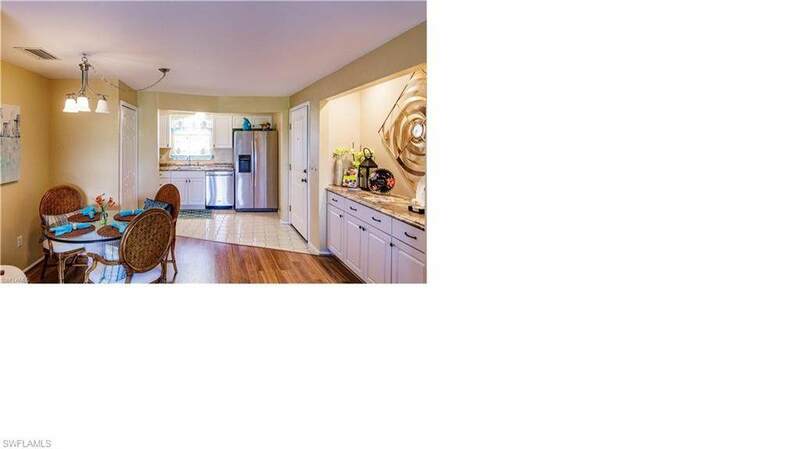 The unit features a large wrap around kitchen, dining area and a great room with a lania. 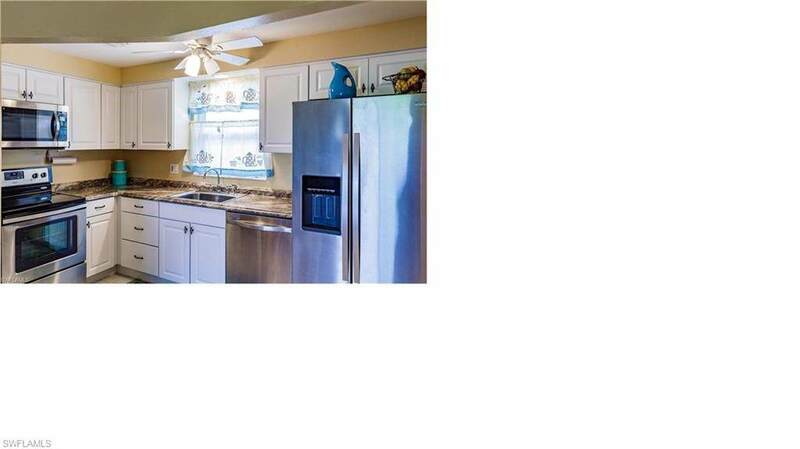 The property is located just across the parking lot from all the amenities that are offered by this complex. Available from May 1 through December 2019 and all of 2020 at this time. Rates are $1500 to $2500 depending on time of year plus 11.5% sales tax. $100 application fee and $1500 security deposit. Listing courtesy of Timothy Reichert of World Realty Group Inc.